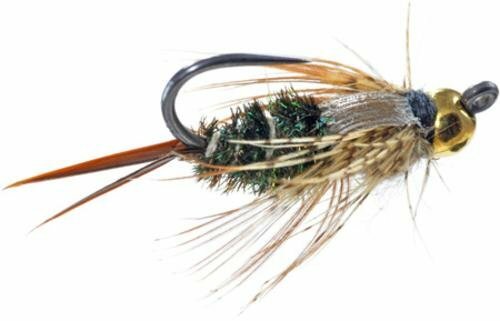 Like the 20 Incher stonefly nymph? You will love it tied on a jig hook with better hooking power and weight. 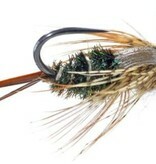 Perfect fly for anchors in heavy water.